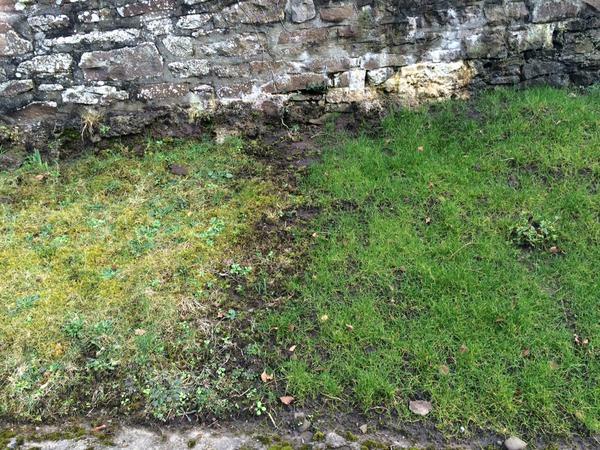 Purchase only fertilisers which are blended to give the lawn the correct amount of nutrients over a period of time. One application per Annum with slow release lawn feed to provide an essential level of nutrients to keep your lawn in good shape from Spring into Autumn. Two applications per Annum for hobby gardeners where a little more involvement may be desired. In spring use the slow release lawn feed plus an Autumn NPK granular fertiliser to maintain colour and health and promote lawn repair from the summers activities. For the keen gardener or lawn enthusiast, 3 or more applications per Annum can exert much more control over the lawn. In Spring,use the appropriate granular fertiliser, and in summer, if conditions required, either repeat the application or use liquid feed. Finish the year with an Autumn NPK fertiliser. It is very important to measure the actual area to be treated with fertilizers as this ensures that you are applying the amount of product that you intend in the first place. Soil compaction and thatch build-up result in shallow roots and reduced water intake and air flow. Proper mowing at the correct heights and frequencies is very important for lawn health. 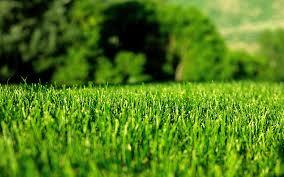 Grass can only absorb water when it’s vascular system is active, and this only happens through photosynthesis, which only occurs during the daylight. So lawns can only absorb water during the day. The best time to water a lawn is in the morning. Watering lawns at night results in no immediate water being absorbed by the lawn, and much of the excess water is waisted through the soil profile and down into the water table. 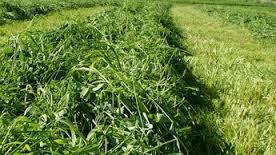 In agriculture, grassland is grazed by domestic livestock and sometimes allowed to grow unchecked in order to produce hay. It is important to carry out appropriate grassland grazing management techniques in order to balance maintaining forage and livestock production. By the utilization of grazing systems and making sure to allow proper recovery periods for regrowth, both the livestock and grassland ecosystem will benefit. Along with adequate recovery periods, farmers can keep a low density pasture to prevent overgraze. Following AminoA Plus application no grazing of farmed animals or use of crops as herbage for at least 21 days ( Ruminants) and 60 days (Pigs).